Newly Renovated Apartments Will Be Available Soon! 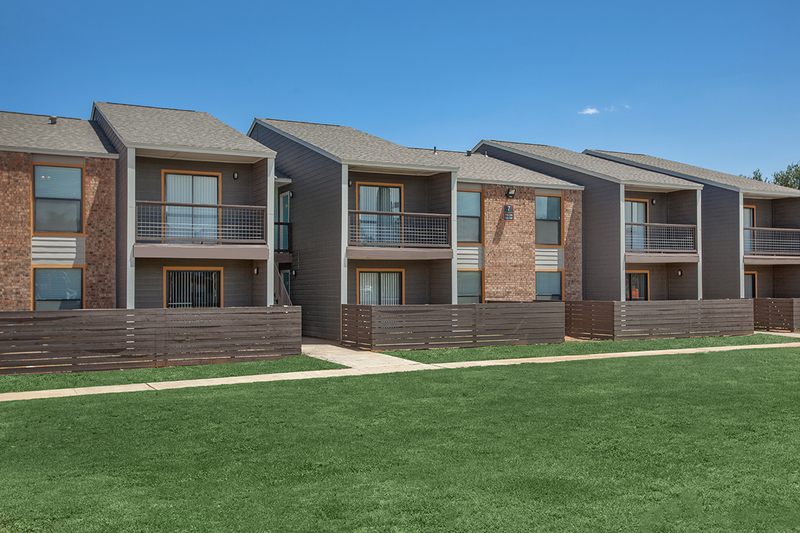 The Ranch at Midland will be offering one and two bedroom completely renovated apartment homes in Midland, Texas. 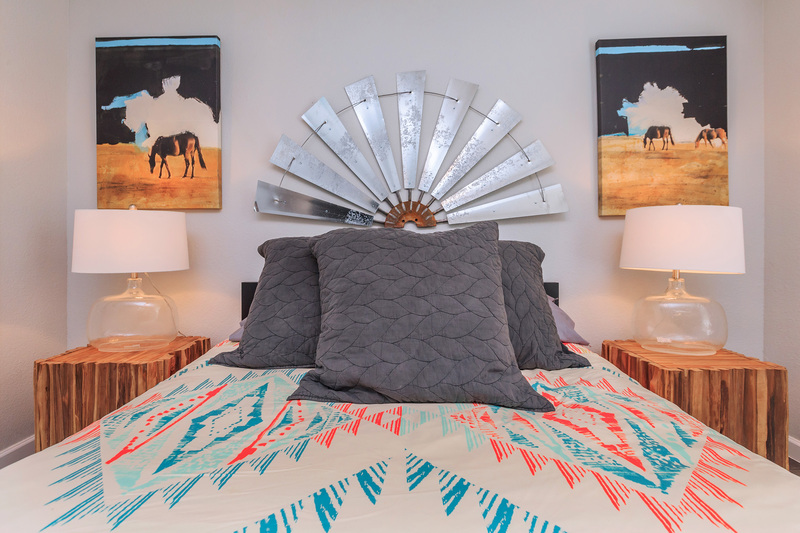 Be one of the first to live in these totally modernized units! 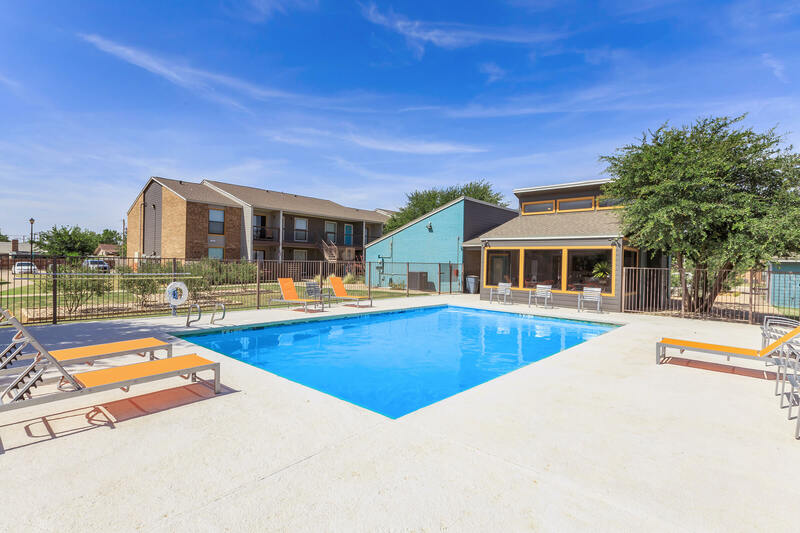 The Ranch at Midland is conveniently located in the Geraldine Park neighborhood, close to public transportation, restaurants, shopping and local schools. Come take a look today and reserve your new home! Nestled in the Geraldine Park neighborhood, close to public transportation, restaurants, shopping and local schools.